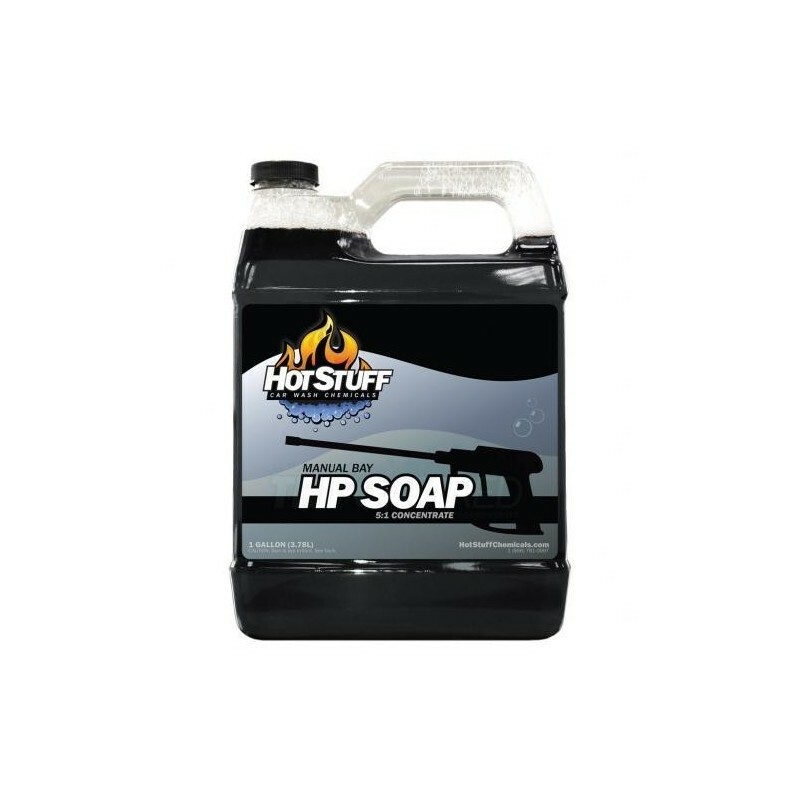 You know that wand soap is the workhorse of your manual bay operation. 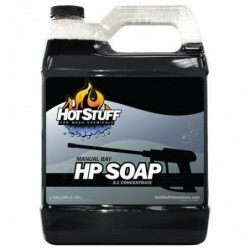 Don't settle for less - our High Pressure Soap gives you the best bang for your buck. Great foam, great smell, and most importantly, a great clean.